For many years, restaurants have been relying on local print and coupon mailers for their advertising. Of course, print advertising comes with a number of challenges. It is difficult to understand who is interested in your ad, who saved the ad because they were interested in using the coupon, and of course, who actually stopped in and used the coupon. There are a number of digital forms of advertising that allow you to save a great deal of money on your local advertising and make it even more effective, and one of those forms is Facebook advertising. You could save a lot of money on print advertising if you were able to only pay to selectively put your ad in the hands of people that will look at your ad or are interested in your restaurant. Or perhaps you want to only put your ad in front of potential new customers and not pay to advertise to people that are already your customers. Within the last several years, Facebook has refined its advertising capabilities to the point where it is now one of the most essential digital advertising platforms there is. 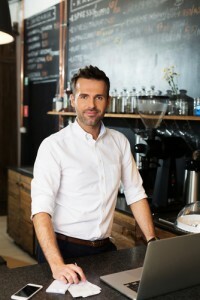 Its system allows you to accurately pinpoint three groups of people: your customers, people who have interest in your restaurant and people who are new to your restaurant. When you combine special tracking codes with your That’s Biz coupon landing pages we develop for your advertisements, we can identify people in your area who are interested in your restaurant, who looked at your coupon and who ultimately redeemed it. This also helps you to get new email subscribers. By knowing who is interested in your restaurant, you can get on Facebook and target your ad specifically for those people, and ignore anyone who is not at all likely to have interest. You can therefore spend less on your overall advertising campaign while getting better, more custom-tailored results for your business. 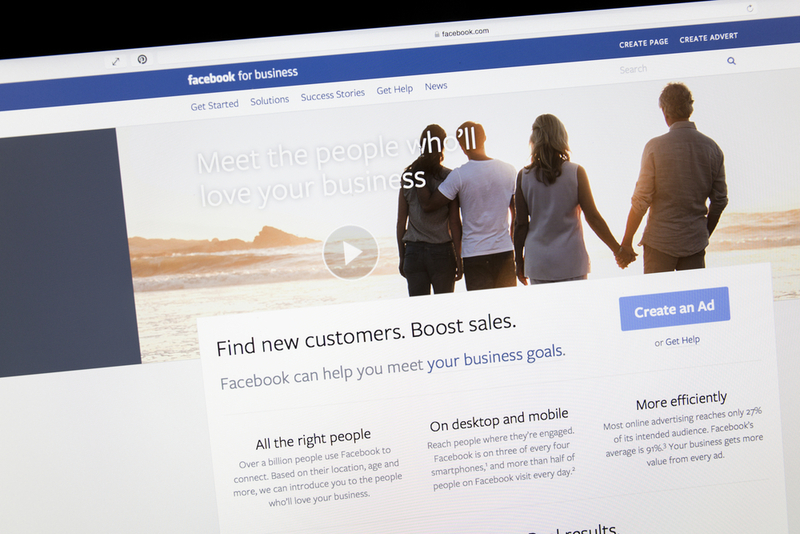 Facebook ads are pretty intuitive, even for business owners that do not have experience in marketing on social media. Once you have developed your advertisement, a process Facebook makes easy, you also have a number of comprehensive analytics tools that allow you to easily track your results and see details of how your ads are performing. For more information about how you can get started with Facebook advertisements for your restaurant and how That’s Biz can help you in the process, contact our team today.